The Hells Angels Nomads are making a comeback in Ottawa for the first time since bloody in-fighting in the summer of 2016. 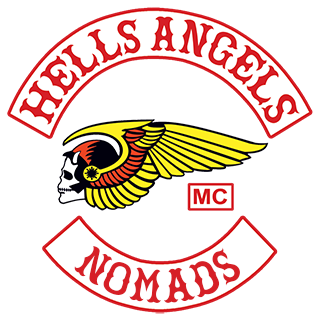 According to anonymous police sources, the Ottawa-based Nomads chapter obtained a new charter from the Hells Angels. They will very much need to NOT encroach on territory ruled by Quebec Hells Angels. For more than 20 years the Sherbrooke chapter enjoyed massive profits from drug sales in Ottawa and Sudbury. 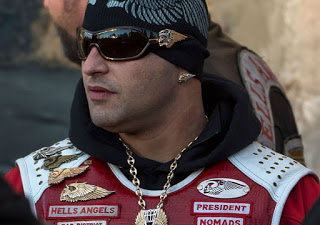 The Ottawa Nomads expanded rapidly after arrests in 2009 decimated the Quebec Hells Angels. The drug revenue to the Sherbrooke Hells Angels dwindled. The Ottawa chapter of the Nomads was founded in the early 2000s by former Rock Machine member Paul Porter. On April 16, 2016 Ontario Nomads vice-president Phil Boudreault was shot in a drive-by shooting in Lachute, Que. Reports suggest he is now confined to a wheelchair. On Aug 12, 2016, Martin Bernatchez, president of the Hells Angels Nomads was shot three times. 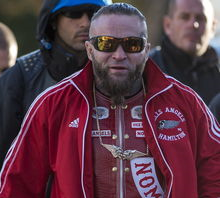 At the height of the dispute in July 2016, the Ottawa Nomads welcomed more than 700 Hells Angels and supporters from across Canada to Ottawa. The Sherbrooke Hells Angels did not attend the mandatory event. The powerful Quebec group won out, and the Ontario Nomads were disbanded. Now the gang appears to be returning. The size of their current roster is unknown.